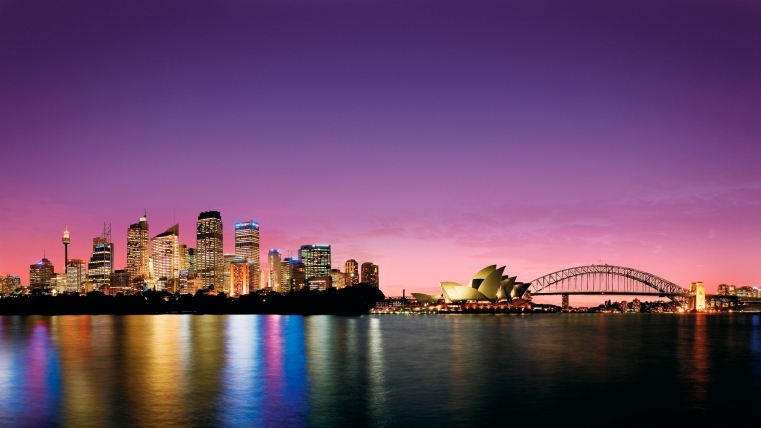 Vesta Capital Financial Services > News > What’s in store once Sydney prices hit their peak? The value of Sydney’s median house price has risen by $503,351 since prices began to climb four-and-a-half years ago, according to the Domain Group. While it was certainly a good run while it lasted, prices can’t keep rising indefinitely. This begs the question: What’s in store for the Sydney property market once prices hit their peak? Some experts think the peak in house prices is either just around the corner or has already passed. Shane Oliver, AMP’s chief economist, thinks we’ve seen “the peak in momentum” for Sydney’s property prices. Once property prices begin to decline, the best-case scenario is for house price growth to gradually ease back to a sustainable rate, bringing it more in line with the growth in wages. But even a benign slowdown like this is very unlikely to be completely pain-free, experts warned. Declining house prices is almost certain to have economic repercussions for Sydney. “Housing is a central part of the Australian economy and it has a big impact on the economic cycle,” said Oliver. Research by the economist Terry Rawnsley, an expert in regional economics at SGS Economics and Planning, has shown that Sydney’s economic performance over the past three decades has been closely tied to the fortunes of its property market. “When the economy is going well, housing goes well, and when housing is going well, the economy keeps going. There’s a circularity to it,” he said. Looking back at Sydney’s economic performance since 1993, Rawnsley said economic growth is around 3% and 4% when the housing market is strong. But when houses prices are flat, Sydney’s economic growth rate is around 2% or lower. The recent performance of Sydney’s economy is in keeping with the patterns Rawnsley has identified, as the latest surge in house prices has coincided with robust economic growth. A surge in home building has been a major contributor to the city’s economic strength, with the number of dwelling approvals in NSW more than doubling during the past five years to a record 75,000. However, a slowdown in property prices could weaken the sector. Geordan Murray, an economist at the Housing Industry Association (HIA) said that the consumer confidence created by rising property prices provided a major boost for new home building, while weak property prices would have the opposite effect. A significant proportion of recent property buyers in Sydney have been investors rather than owner-occupiers, and it is unclear how many of them would choose to flee the property market if the prospect of capital gain disappears amid cooling house prices. “The bigger the proportion of the housing stock that is owned by people who don’t live in it, the greater the potential for volatility,” said independent economist Saul Eslake.